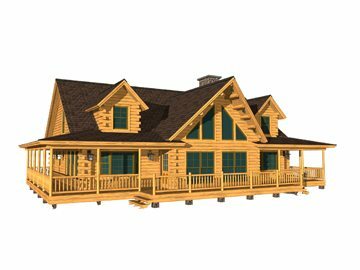 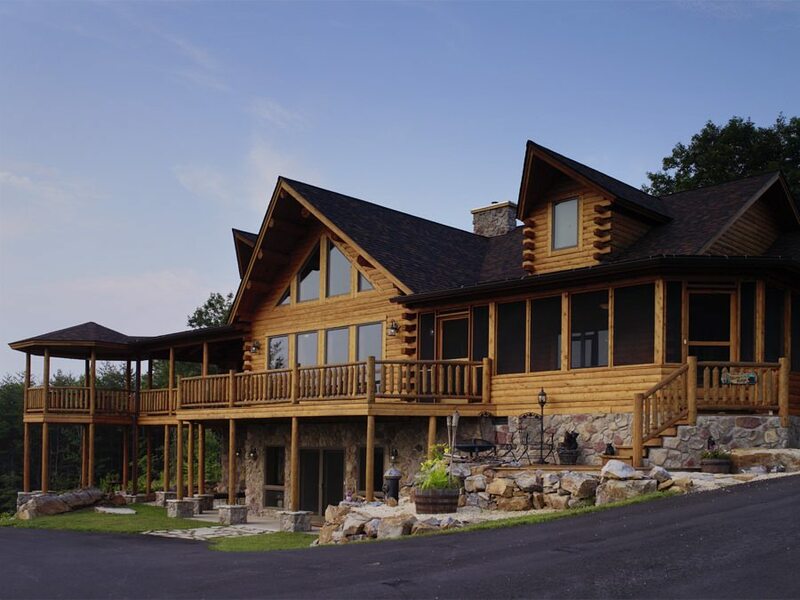 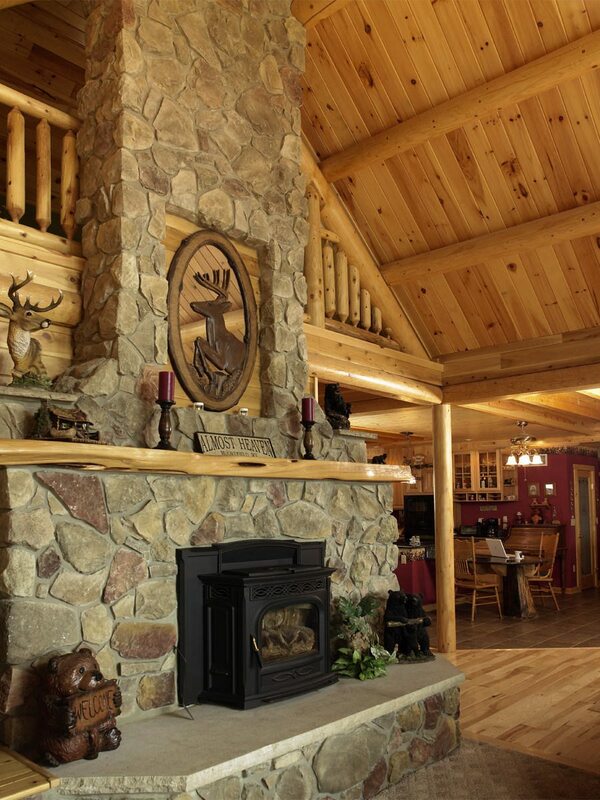 The Bonanza is one of the most classic and elegant log home designs available. 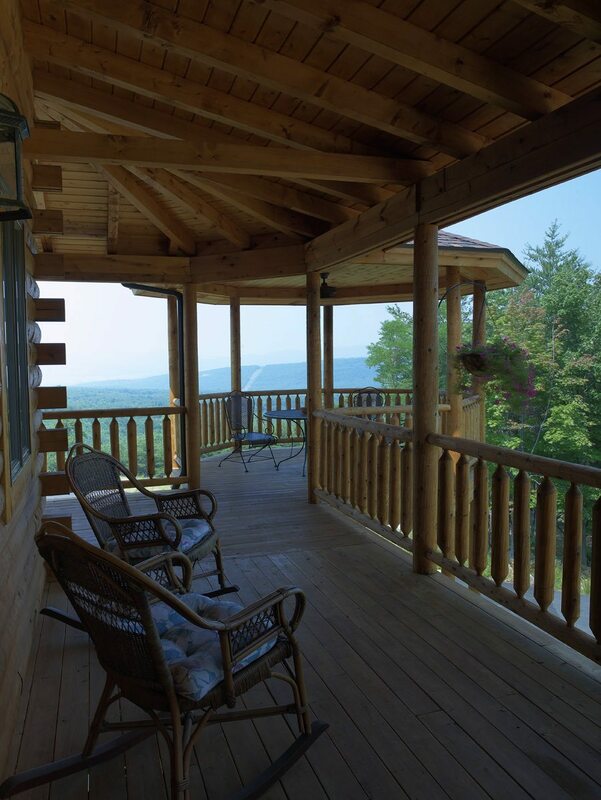 The home is defined by its full wraparound farmer’s porch, which allows a seemless transition from indoor to outdoor activites. 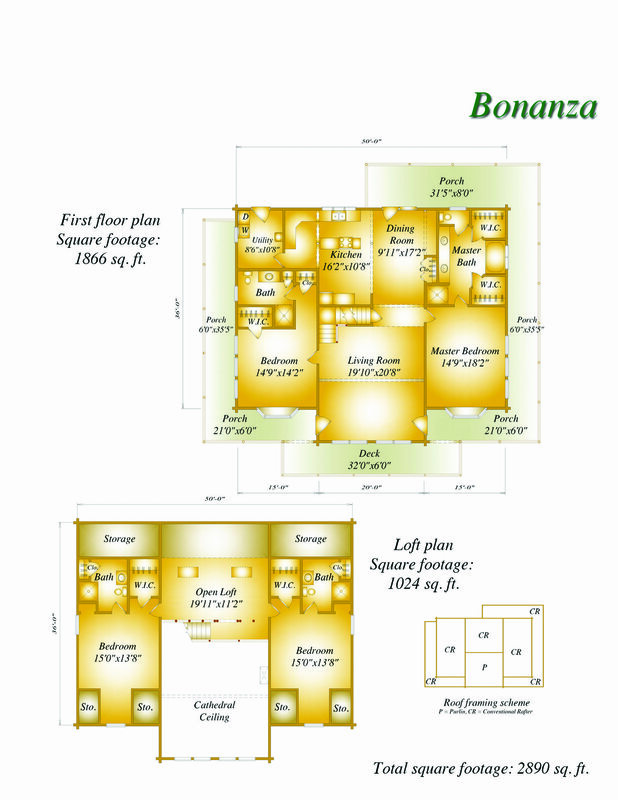 With its open living spaces, four beds and four baths, the Bonanza is perfect for large families and frequent entertaining. 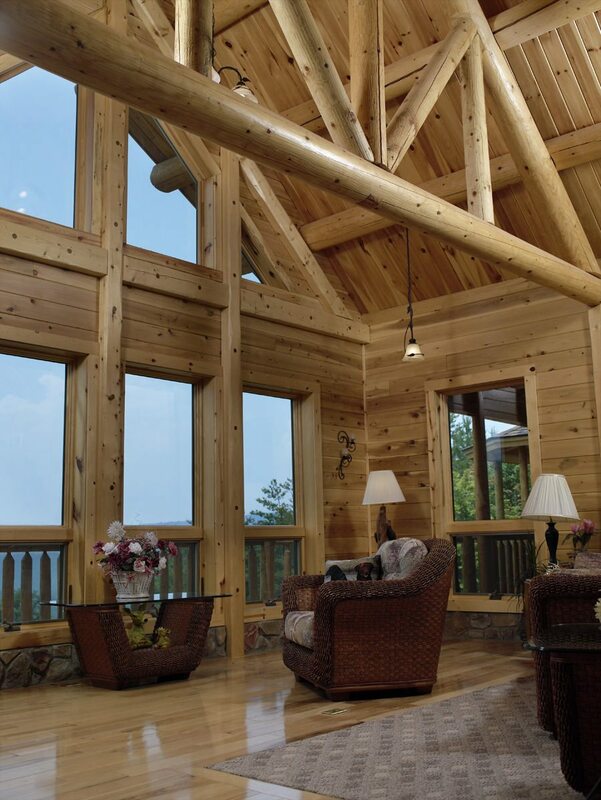 Scroll down to see floor plans and how one couple modified the Bonanza to create their own mountain-side sanctuary.